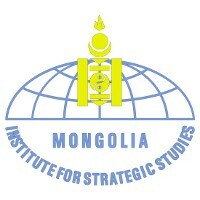 The Institute for Strategic studies was initially set up under the Ministry of Defense and since then it had been conducting researches in the field of Mongolian security external environment and military and political situations in Asian, North East Asian and the Pacific regions. 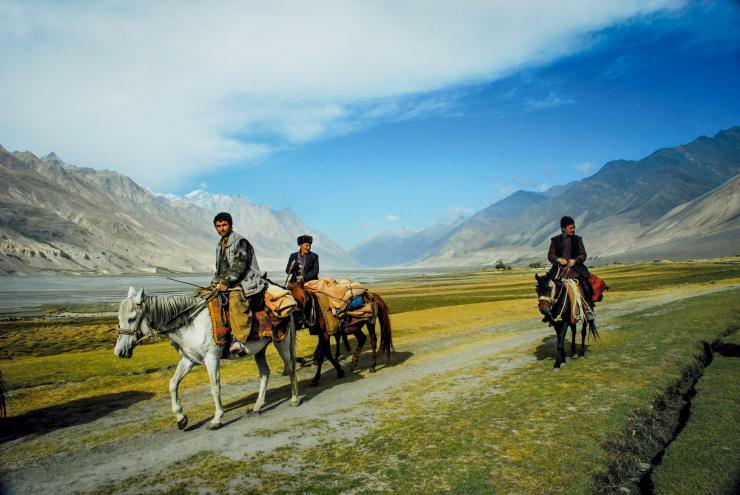 The Institute has been reformed in 2006 as a part of the National Security Council of Mongolia and it's functions had broadened and started to conduct researches not only in the traditional field such as security issues but researches in the field of national economical, social and environmental security issues according to the Concept of National Security of Mongolia. Damba Ganbat is the director of ISS. The Institute's researches' aimed at conducting complex researches in the field of international relations, regional relations, security cooperation, and making analysis of positive nad negative effects might influence on the national security, active participation in defining the national security policy and providing the National Security Council by theoretically based informations and recommendations, and conducting special instruction courses in Strategic studies.